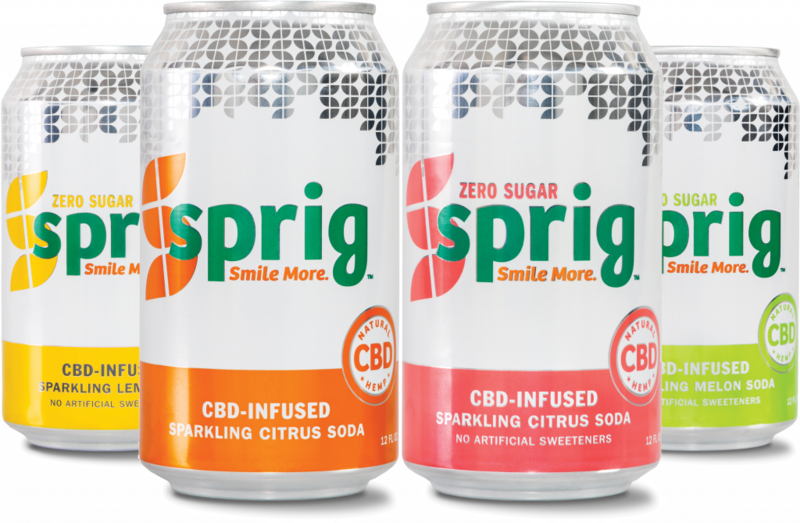 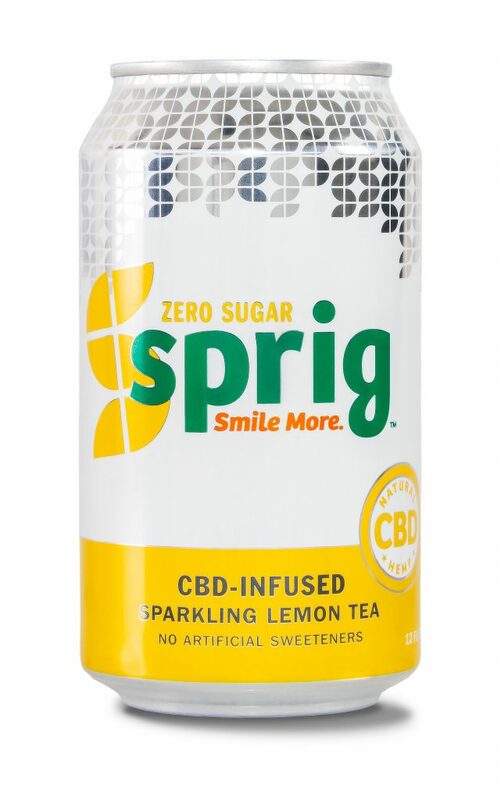 Each one of our perfect little CBD sodas is crafted with 20mg of Colorado and North Carolina-grown hemp, and naturally sweetened. 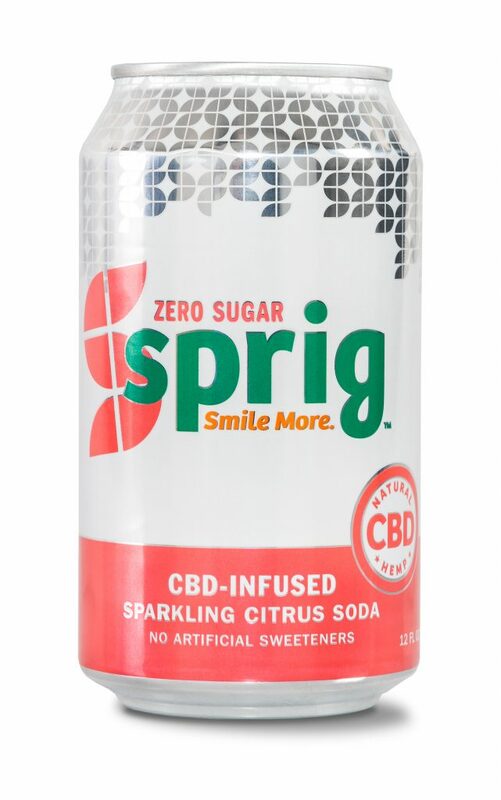 While Citrus Original is a Sprig classic, be sure to check out our Zero Sugar flavors - 5 calories or less per can! 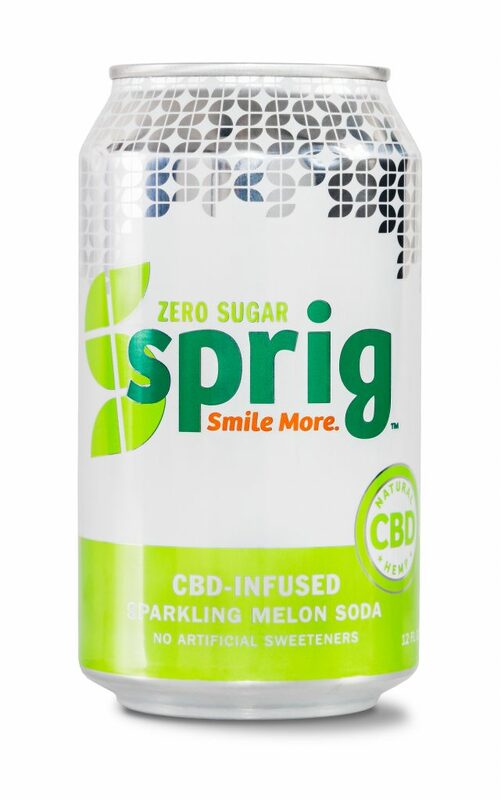 For bars, hotels, cafes, distributors, and more, please contact us using the button below and fill out a form. 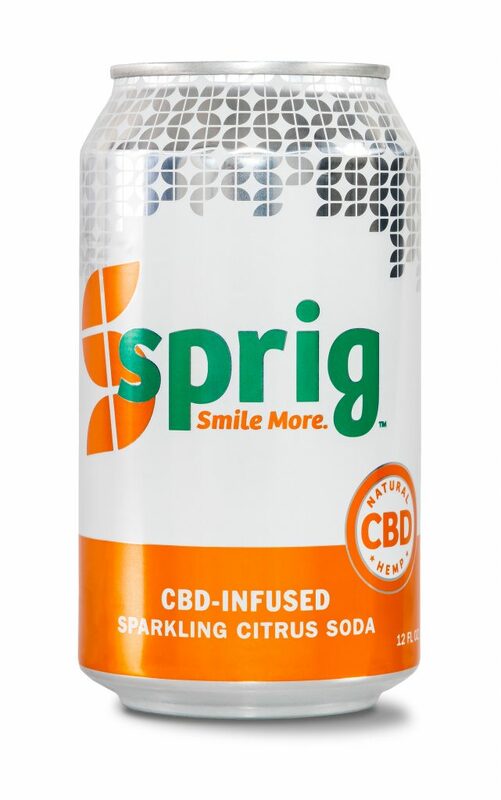 We're excited to work with you!